Feminist economics questions the role of gender in the economy, asks why we draw the border of "the economy" at (un)paid work, and generally goes beyond the all too common homo economicus, meaning "economic man". Katrine Marçal talks about her experience as a female economics journalist. Feminist Economics Today is a really good introductory textbook. 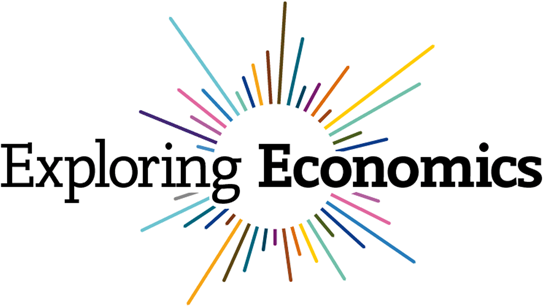 Exploring Economics has more material and explanation. But...why not just start by checking out that fancy purple poster below? Exploring Economics gives an excellent overview of feminist economic theory. 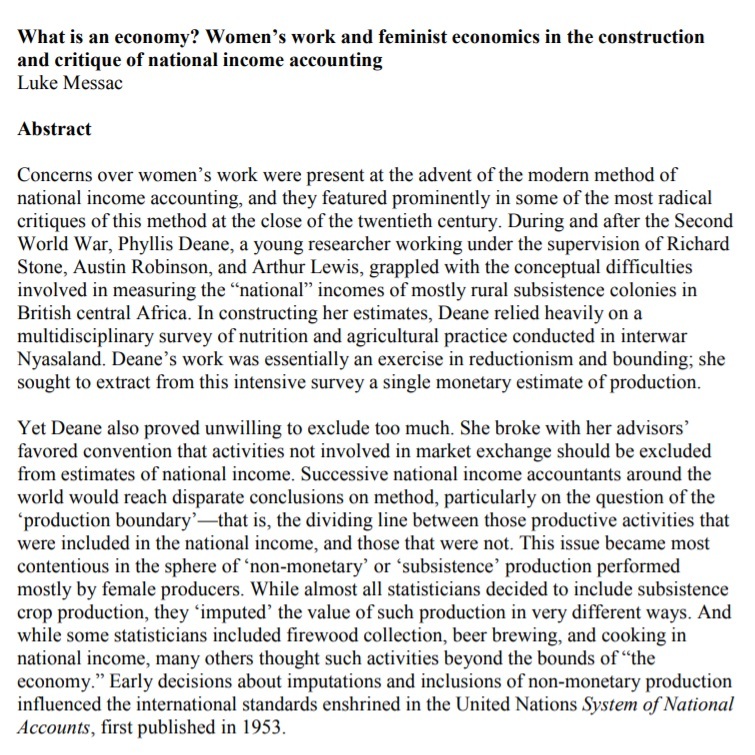 For more materials on feminist economics, keep scrolling!